Dolce & Gabbana is the latest high end label to have jumped on the “drop” bandwagon with its new project, #DGLimited, which launched in March 2019. The idea? 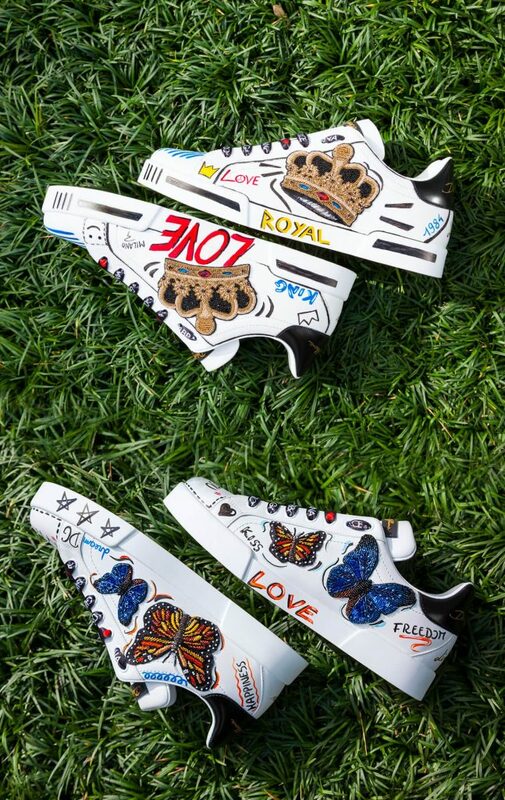 Releasing a new pair of limited edition sneakers every month, priced at £675 and available to buy for one month only on the brand’s online store. 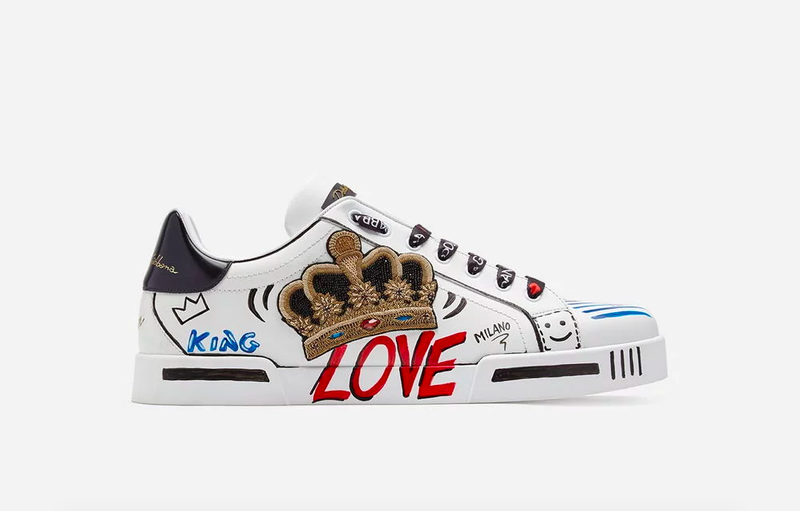 While already exclusive thanks to their short-lived availability, D&G has gone one step further to help its customers reach peak-uniqueness, allowing them to truly make their sneakers their own through added personalised embroideries. With searches on Lyst for both Dolce & Gabbana and sneakers being down in March by 18.8% and 17% respectively, only time will tell how customers respond to this new business model; but if previous trials by other famous houses are anything to go by, it could have the potential to help the brand regain popularity amongst luxury shoppers after a few difficult months. Case in point, when Riccardo Tisci introduced the new Burberry B series strategy (which saw ultra limited edition product drops become exclusively available through Instagram and Chinese messaging app WeChat for 24 hours only), sales immediately saw a boost in the UK, Italy, and China. Moncler also dabbled in this “drop” culture with its Genius collection, an ambitious collaboration project with eight different designers and monthly drops that were responsible for the brand’s biggest spike in both social engagement and search volumes last quarter. But of course, Burberry and Moncler aren’t the only case studies Dolce & Gabbana could have based its latest project on. Gucci, Louis Vuitton, Adidas, Alexander Wang, Opening Ceremony and Nike have all given it a go over the past couple of years, with one of the biggest success stories coming from German luggage brand Rimowa: its 2018 collaboration with Supreme, which included suitcases priced at $1,600, sold out within 16 seconds, only 3 days after having been announced on Instagram. Tapping into the current need for ultra exclusive fashion pieces, Dolce & Gabbana’s new #DGLimited drops could potentially be what it needs to move past the China crisis. But as the label is still paying for having insulted a whole country, and so many Chinese influencers are still boycotting the brand, will this be enough?